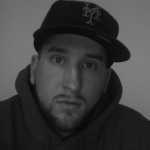 The Knicks aren&apos;t the only thing in New York City beginning to see the fruits of a rebuilding process. Madison Square Garden is also undergoing a huge $800 million renovation right now that will feature a larger concourse, new seating, and 20 brand-new suites added to the World&apos;s Most Famous Arena by October 2013. 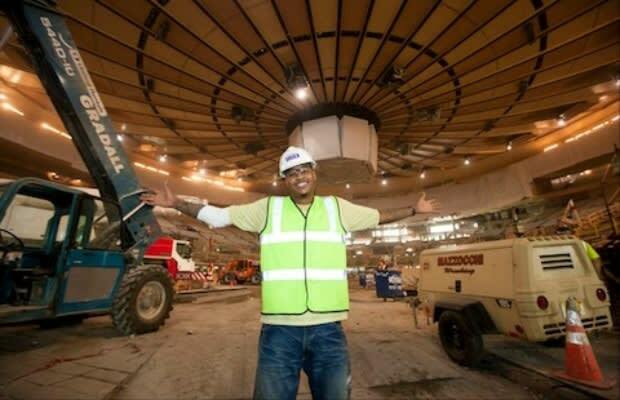 Recently, Carmelo Anthony put on his hard hat and took a look at the progress that&apos;s being made.